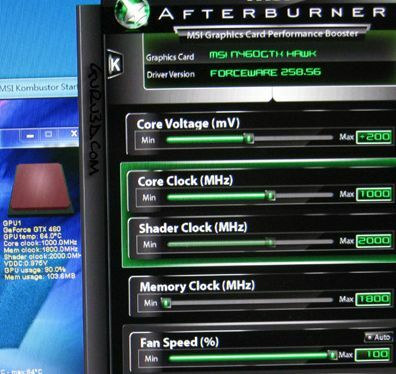 According to Kombustor and Afterburner, the GPU is clocked at 1000MHz: a jump of 325MHz! 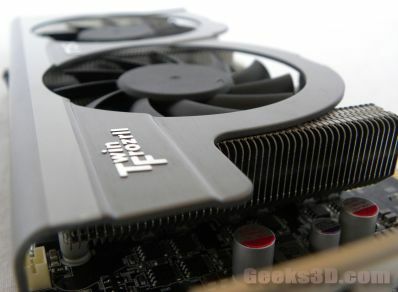 MSI’s GTX 460 Hawk should feature the TwinFrozr II VGA cooler like the R5770 Hawk. 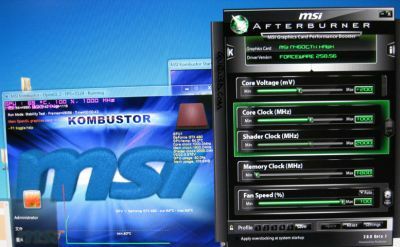 how can i go to 1GHz?when i try to modifie the voltage the maximum is 100mV.How can i go to 200?